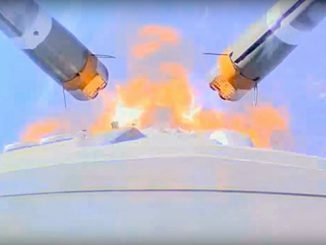 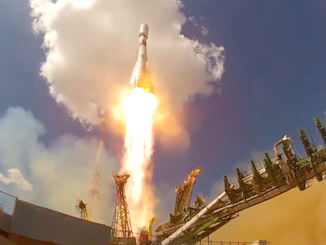 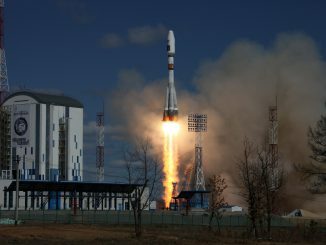 Russia’s Progress MS-06 supply ship launched Wednesday aboard a Soyuz rocket from the Baikonur Cosmodrome in Kazakhstan, on the way to deliver food, fuel, spare parts, oxygen and water to the International Space Station’s crew. 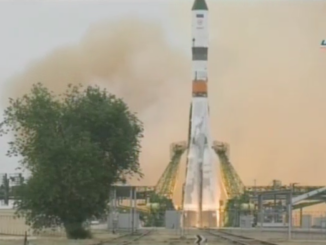 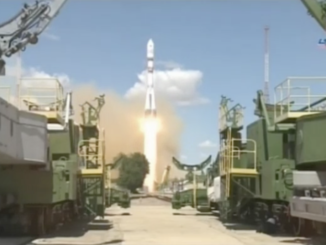 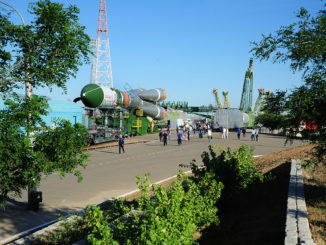 A Russian Progress supply ship packed with several tons of crew provisions and fuel lifted off Wednesday from the Baikonur Cosmodrome in Kazakhstan on a two-day trip to the International Space Station. 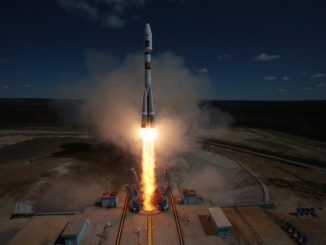 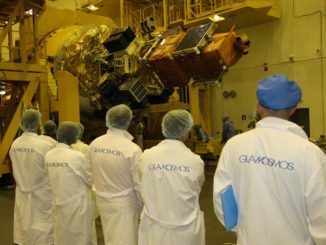 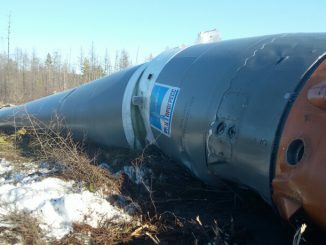 Russian launch crews stood up a Soyuz rocket Sunday on its launch mount in Kazakhstan for a scheduled liftoff Wednesday with approximately 5,500 pounds of supplies, experiments, fuel and several small satellites to be released by spacewalking cosmonauts at the International Space Station later this year.